Convicted murderer Molemo Jub Jub Maarohanye has a new song called Umoya Wam. Convicted murderer Molemo Jub Jub Maarohanye has a new song called Umoya Wam. The song was released via the twitter account @Iam_Jubjub on Monday. According to online entertainment site Zaleb the former child star was set to release an album at the end of October.It is unknown if the album will be dropped as planned now. 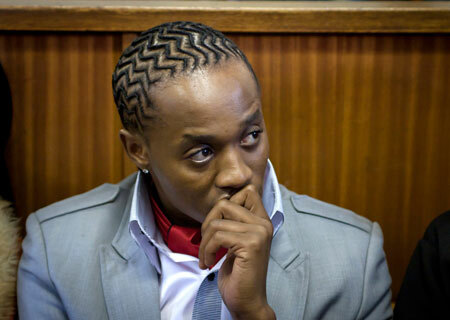 Jub jub was arrested after he was found guilty of four counts of murder, two of attempted murder and DUI.